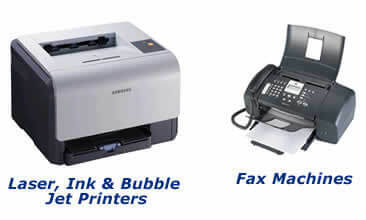 If you need office equipment give us a call today for details on our current inventory. We accept Checks or Cash. We do not accept any credit cards. © Ace Business Machines - Sales • Service • Supplies. All Rights Reserved.